Research in the Waters Lab includes regulation of plant responses to iron deficiency stress, biofortification of crops by increasing mineral density in edible portions of plants, control of carotenoid accumulation and other quality traits in melon (Cucumis melo) fruit, and nutrient use efficiency. Their approach combines traditional plant physiology with molecular biology, genomics, genetics, and use of natural variation. Molecular evolution and comparative genomics of plant mitochondrial, plastid, and nuclear genomes. Origin and evolution of novel genomic features, such as genes, introns, and RNA editing. Extent and mechanisms of horizontal gene transfer between parasitic plants and their host plants. Substitution rate variation across plant genomes and lineages. Systematics of major vascular plant lineages, including angiosperms, gymnosperms, ferns, and lycophytes. Research areas in the Tom Clemente Lab include developing tools for functional genomics and implementing genetic engineering for plant germplasm enhancement targeting value added and disease control traits. 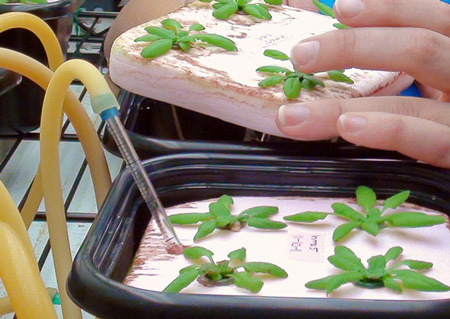 The laboratory has research programs on soybean, wheat, maize, sorghum, and turf grasses. Investigating the nature, mode of action and potential applications of opaque2 modifier genes. They use transcriptional, proteomic and metabolic profiling as well as biotechnological approaches to study these genes. 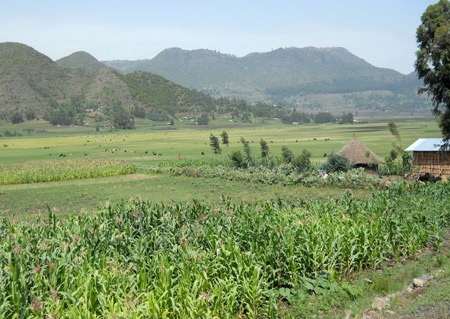 They are also mining maize diversity and conducting a mutagenesis approach to identify QPM genes. Studying vitreous endosperm formation by cloning transposon tagged, opaque endosperm mutants and functionally characterizing the gene products. 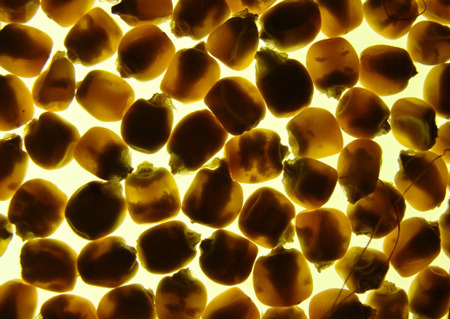 Seed and whole plant functional genomics of maize and sorghum. Breeding of Quality Protein Popcorn. 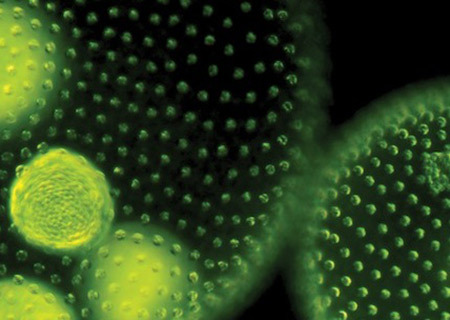 Functional characterization of drought-regulated genes during reproductive development. Genetic and physiological characterization of roots in wheat during drought stress. Comparative transcriptome analyses of cereals crops in response to a suite of abiotic stresses. 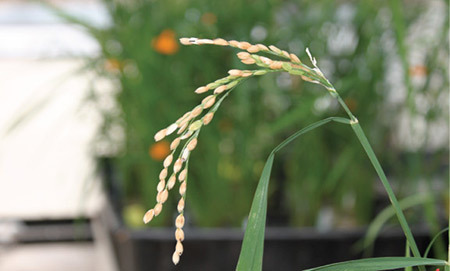 Elucidating the gene networks regulating early seed development and seed size in cereals. Developing new cultivars of winter wheat, barley, and triticale; and spring wheat for the Nebraska and Great Plains small grains producer. Developing useful germplasm for others to use as parents in creating new cultivars. Developing new breeding methods for self-pollinated crops with an emphasis on biotechnology, advanced experimental designs, and crop modeling. 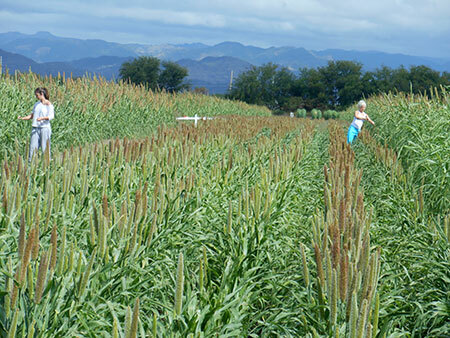 Identifying loci and specific alleles that control the concentration of sweet sorghum stem sugar and cell wall constituents and flowering habit that are associated with biomass production. Application of comparative genomics to quantitative trait (QTL) analysis with emphasis on seed size, cold adaptation, and nitrogen use efficiency in sorghum. Study of the molecular basis for cytoplasmic male sterility (CMS) in pearl millet. Establishment of strategies for efficient sorghum inbred development using DNA-based fingerprinting methods. 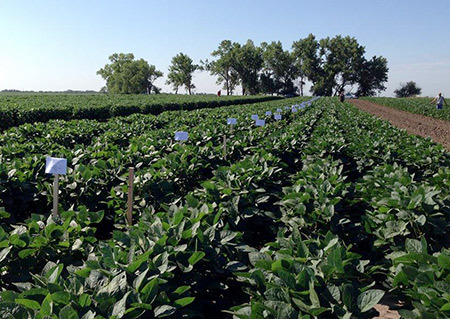 The Variety Testing program includes hybrid test results, hybrid test plots entry forms, seed guides, and related publications for the following crops of Nebraska. Identification, occurrence, and characterization of herbicide resistant weeds in Nebraska crops and cropping systems. Pollen-mediated gene flow from herbicide resistant crops and weeds. 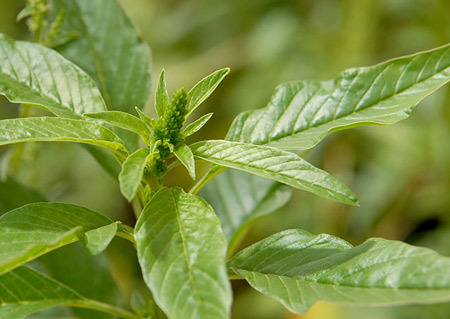 Hybridization of herbicide resistant weeds to wild and weedy species and their fitness. 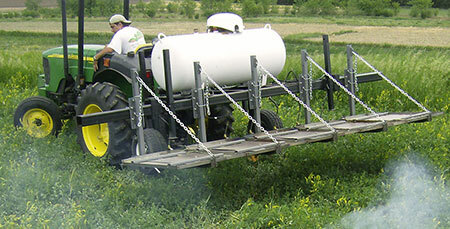 Herbicide rotation and tank mixtures for control of herbicide resistant and susceptible weeds. 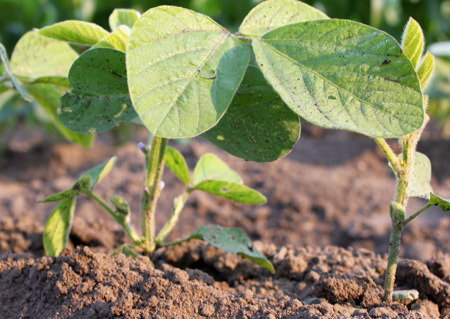 Develop sustainable, integrated weed management systems in corn and soybean cropping systems. Factors affecting germination of problem weed species and their emergence periodicity in Nebraska environment and cropping systems. 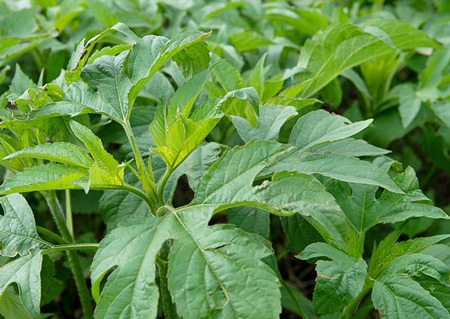 The Weed Science site provides valuable information on pest management for major crops, pasture, range, turf, and aquatic environments in Nebraska. Integrated Pest Management strategies based on chemical, cultural, mechanical, and biological methods of pest control are encouraged. 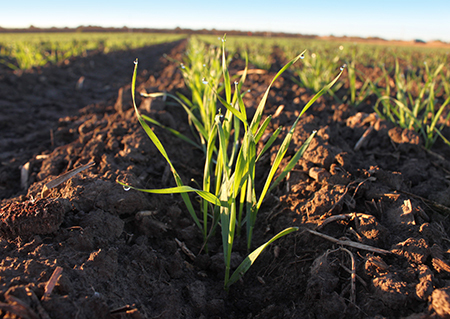 Proper use of IPM can increase the profitability and sustainability of farm operations.